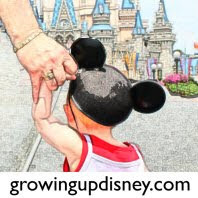 Growing Up Disney: Happy Birthday DisneyDad! 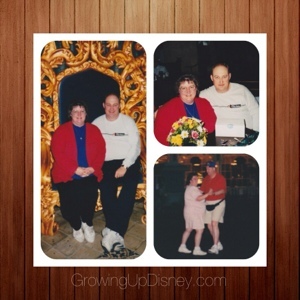 And congratulations on twenty years as a Disney Vacation Club Member! Thanks for the Birthday Wishes. Now where DID you find those pictures! In my big box of photos. :) I know I must have more at your house.